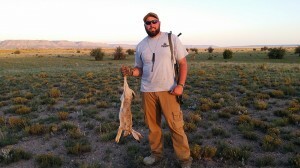 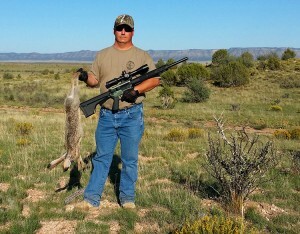 Arizona Jackrabbit taken with the Franklin Armory F17-L. 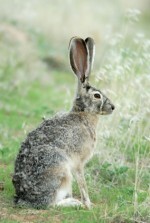 If you want more information on the Arizona Jackrabbit, you should follow “Jackrabbit Jim” on Facebook. His Facebook page has lots of information on Arizona wildlife and he also has information on the Arizona Game and Fish Department’s annual Junior’s Jackrabbit Camp for kids new to hunting. Also, there are some great recipes for Jackrabbit and other game located on the DeerNut.com site (this link opens as a .pdf).